With the ticket prices for attractions and things to do in Florida's top theme and water parks rising each year, local and out-of-state families are finding it harder and harder to find affordable things to do while on vacation in Florida. With the average worker's paid time off being two weeks, we don't blame you for looking for the most cost-effective, fun activities and attractions to visit with the limited time you have. To save you some time on planning, we've mapped out four different attractions you should include in your travel plans that will show you the real side of Florida. Whether it’s your first or 50th time, there’s something about riding on an airboat through the Florida Everglades at Wild Florida that makes you want to shout, “Again!” With more than 70 different species of wildlife living in or around Lake Cypress, you'll want to make sure your camera is charged and remember to bring an empty memory card. But Everglades airboat tours aren't the only thing Wild Florida offers. After skimming across the shoreline of beautiful swamps, marshes and rivers looking for wildlife, make sure to visit the Gator and Wildlife Park. Inside, you and your family will be able to get up close and personal with over 200 exotic and native animals through interactive activities and exhibits. Everyone needs to have a few days of downtime, and what better place to do it than surrounded by nature? Located off West 192, the Paddling Center at Shingle Creek is a nature enthusiast's sanctuary. 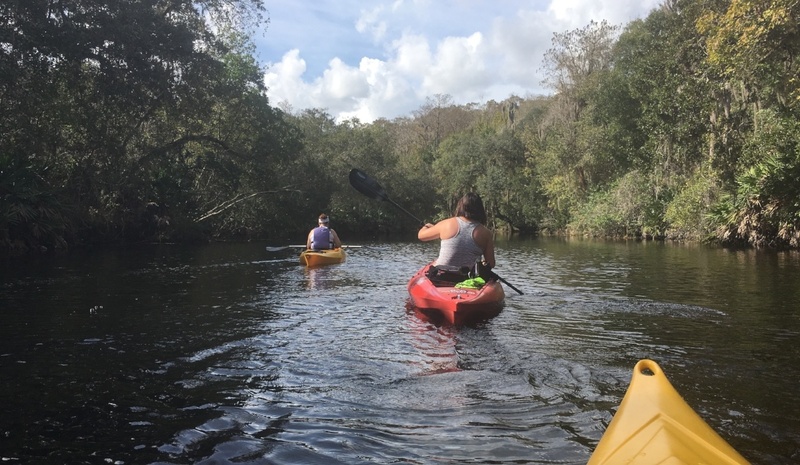 With kayaks, canoes and paddle boards available for rent, the Paddling Center offers a variety of activities, from individual excursions to guided tours up and down Shingle Creek. Along with escaping the rush of the city and theme parks, Shingle Creek is one of the many rivers that feed into other lakes and streams that actually make up parts of the Everglades. If your family loves exploring the great outdoors as much as we do, then you'll want to add Forever Florida to your vacation plans this trip. Off the beaten path, Forever Florida provides a variety of outdoor activities ranging from overnight horseback trail rides to zipline courses and even a zipline coaster! 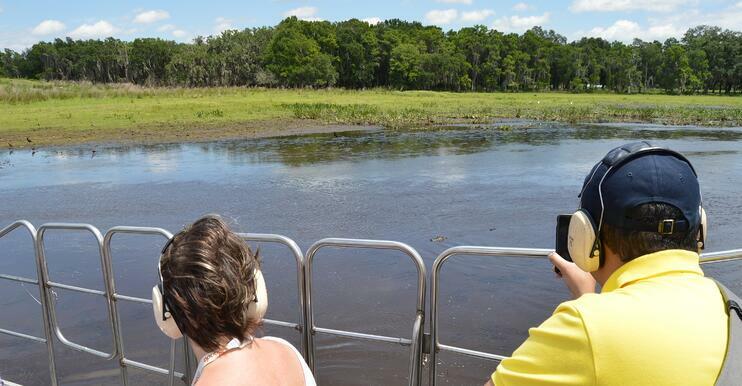 With a variety of different experience packages, you and your family can become Florida ranchers for a day or go on a different type of rollercoaster through Florida's natural marshland. If you're really feeling adventurous, why not do both? Does this adventure sound like a plan to you? Check out our Wild-Zip Adventure package and book it online now! If there are any history buffs in your family, be sure to add the Pioneer Village at Shingle Creek to your "Things to do in Orlando" list! While it might be hard to imagine, Osceola County wasn't always all about characters and castles. 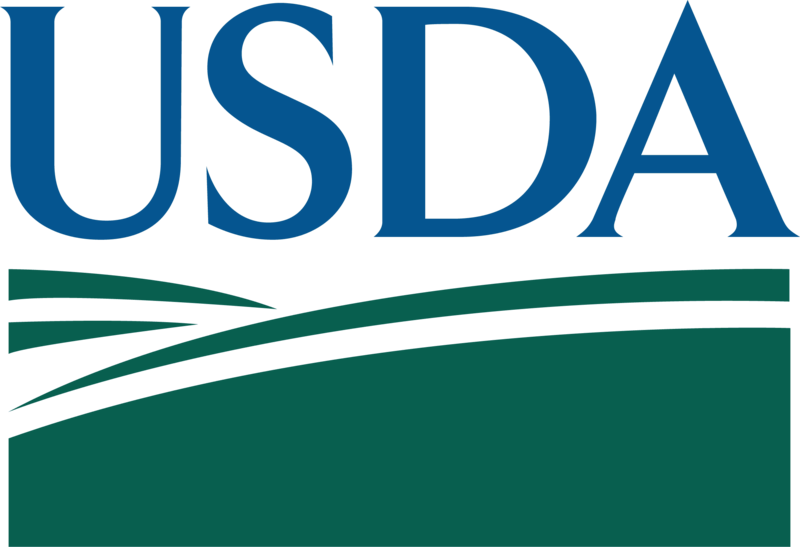 With a hospitable climate, frequent rain, and acres of grass, Florida, specifically Osceola County, was and is still one of the top beef-producing counties in the country. When you visit the Pioneer Village, you'll be able to take a step back in time to old Kissimmee and see pioneer family's cracker houses, along with other buildings from the county's early days. Excited to experience the real side of Florida for yourself? Use our Real Florida Travel Map above and start mapping out your travel plan! 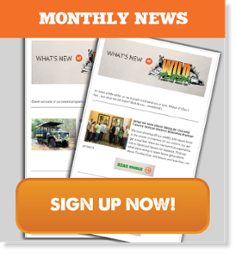 Or, if you're ready to book your adventure now, click the link below to reserve your tickets for zipline rides, horseback rides and, of course, an airboat ride in Florida!